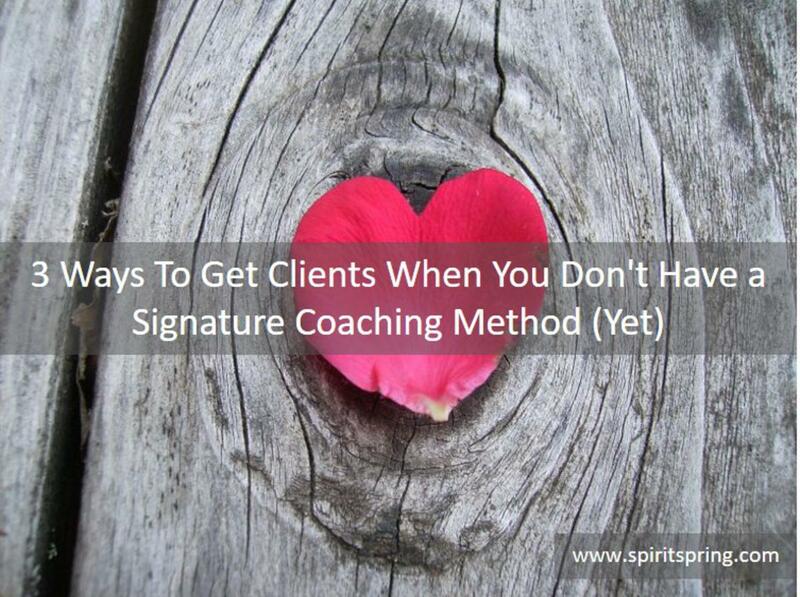 Not sure what's getting in the way of coaching more clients? Let's chat it out over (virtual) coffee. I won't try to sell you anything, I promise! Click here for more info.